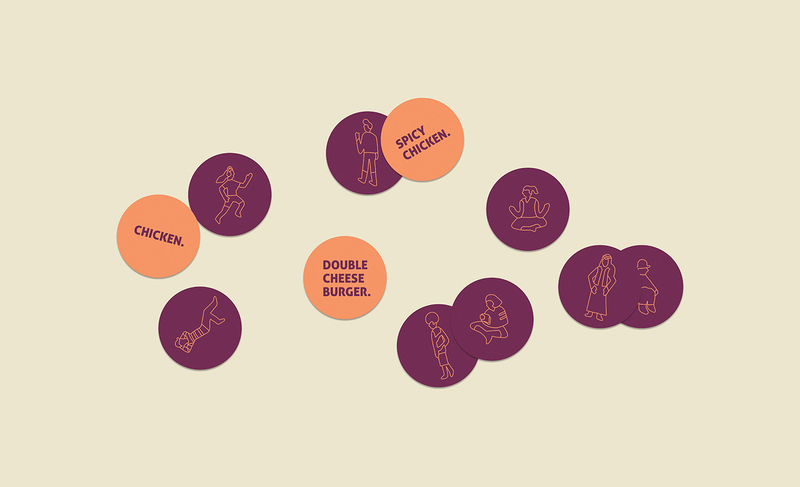 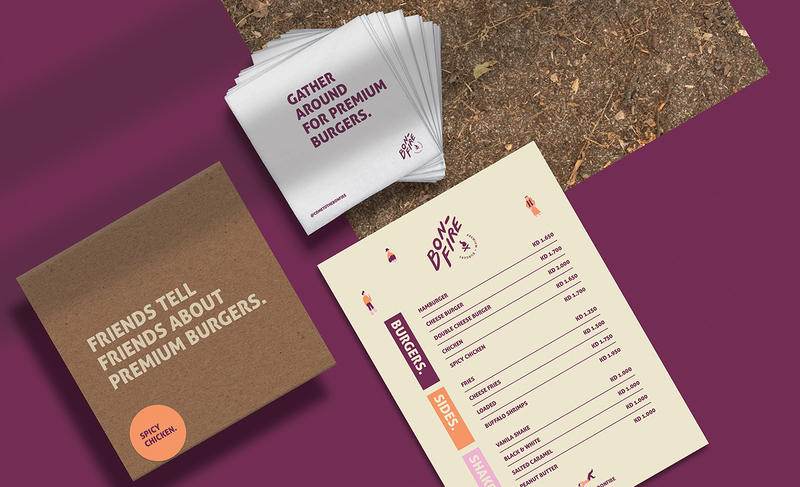 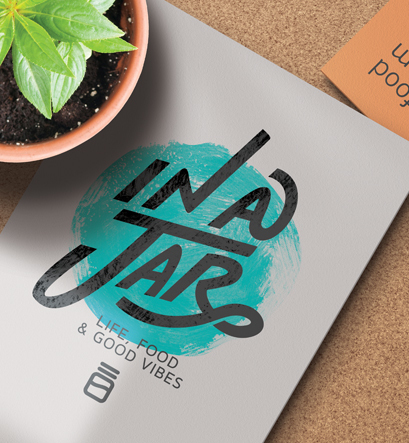 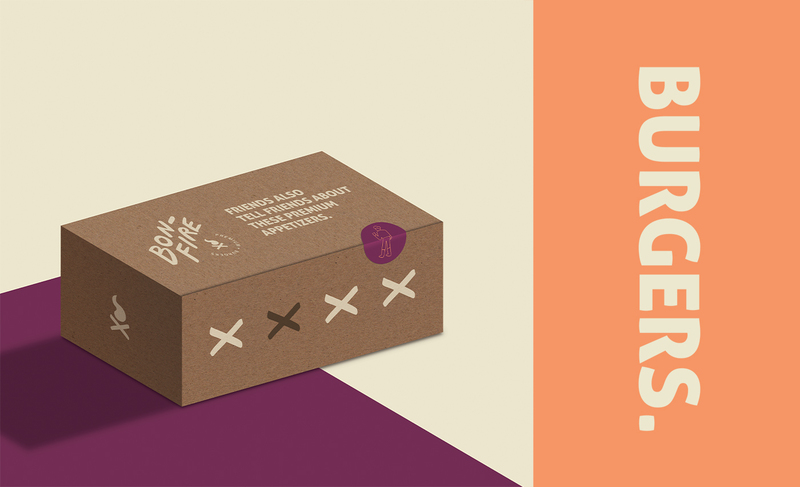 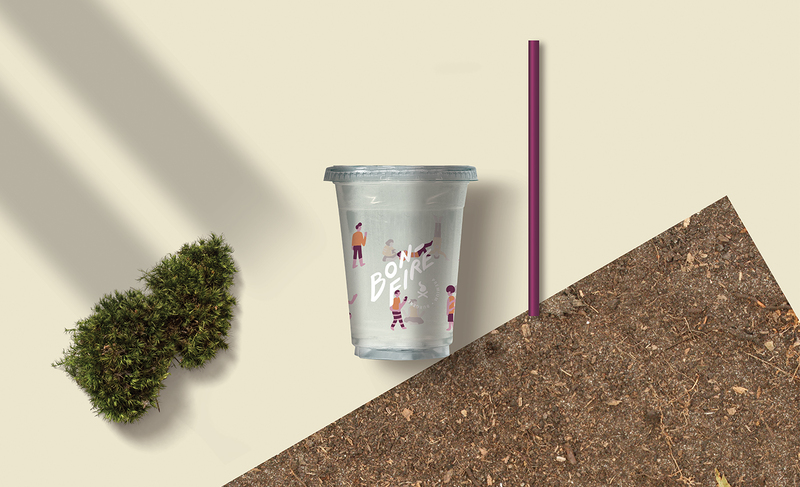 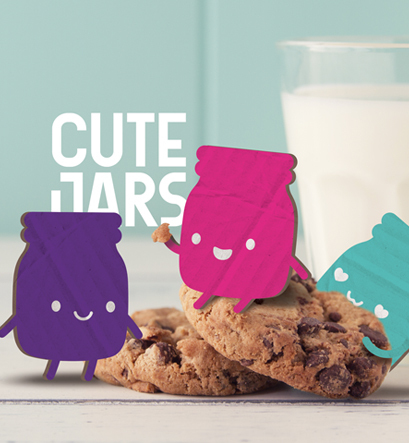 There are plenty of burger joints out there but we wanted to take this brand into a new direction. 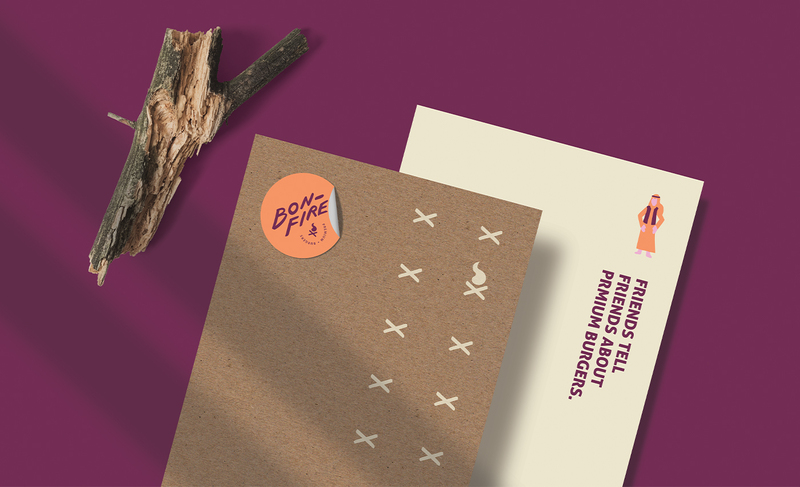 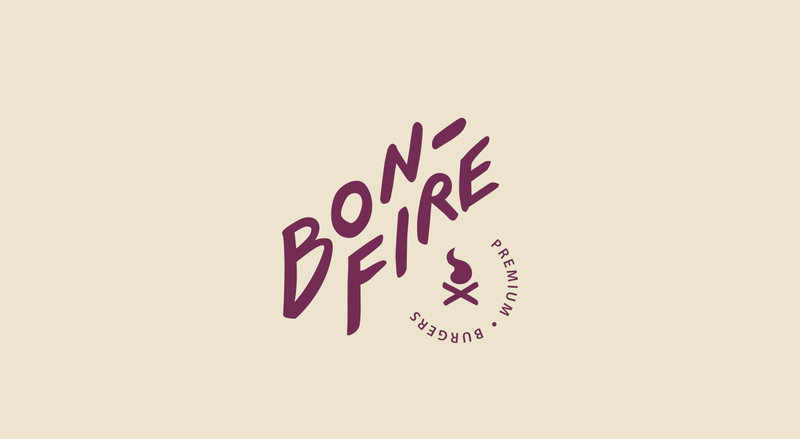 We started off by calling it "Bonfire" as its prime focus are the people that gather around it. 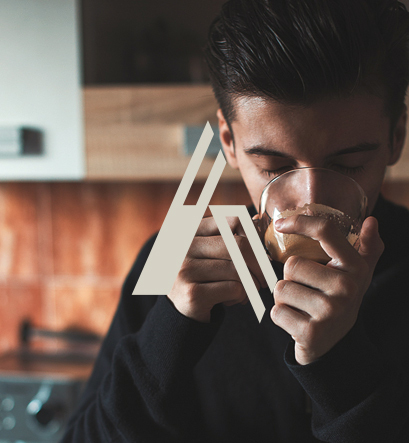 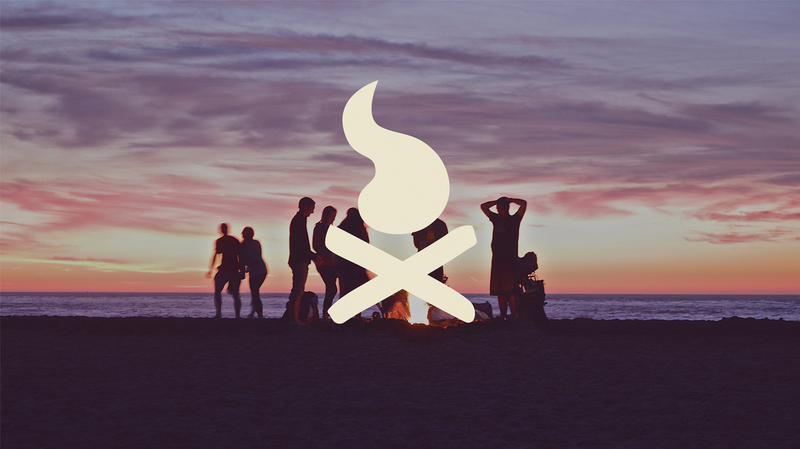 We've built a logo and symbol that captures the bonfire look and feel with typography that is hand made. 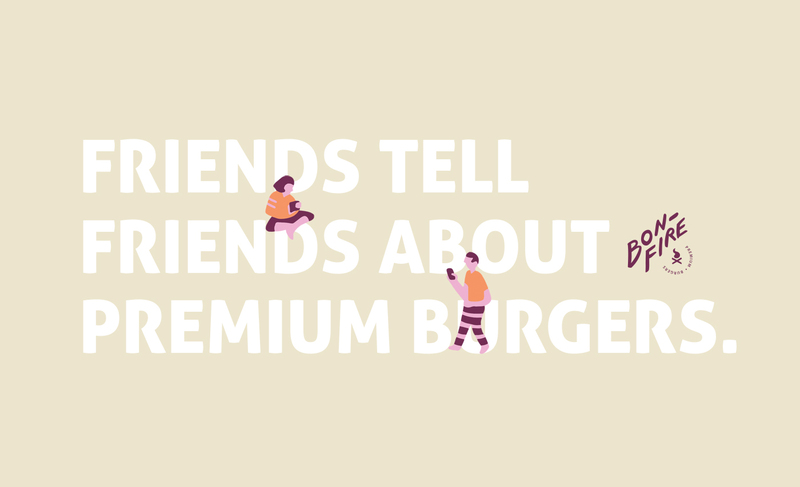 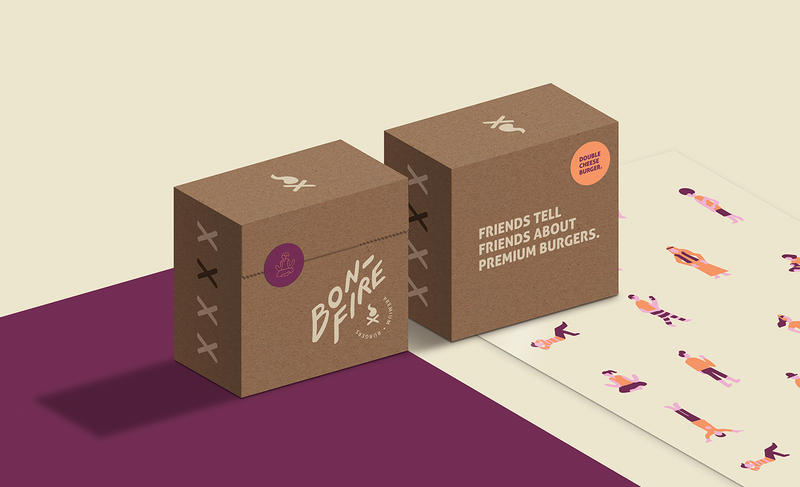 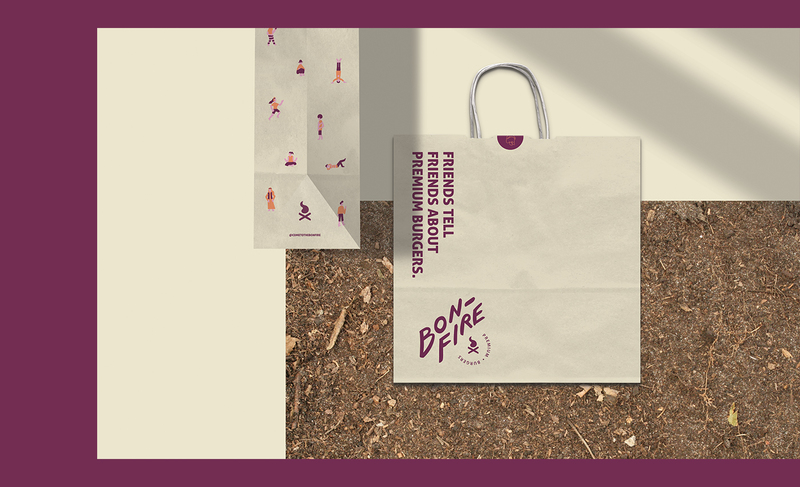 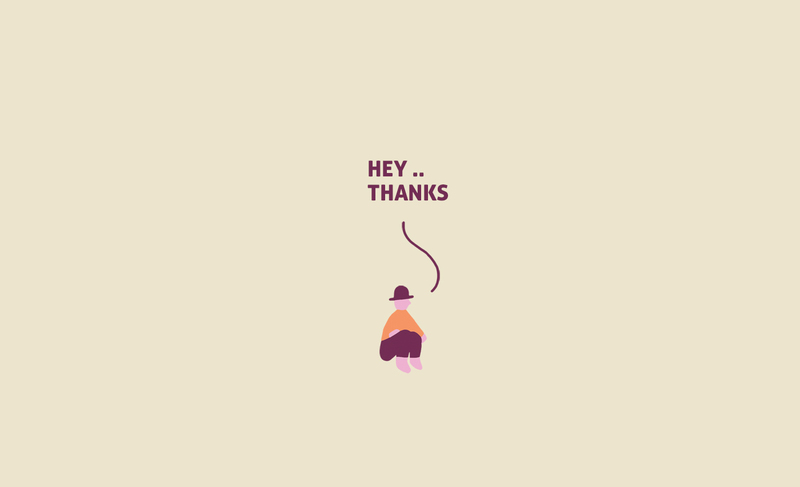 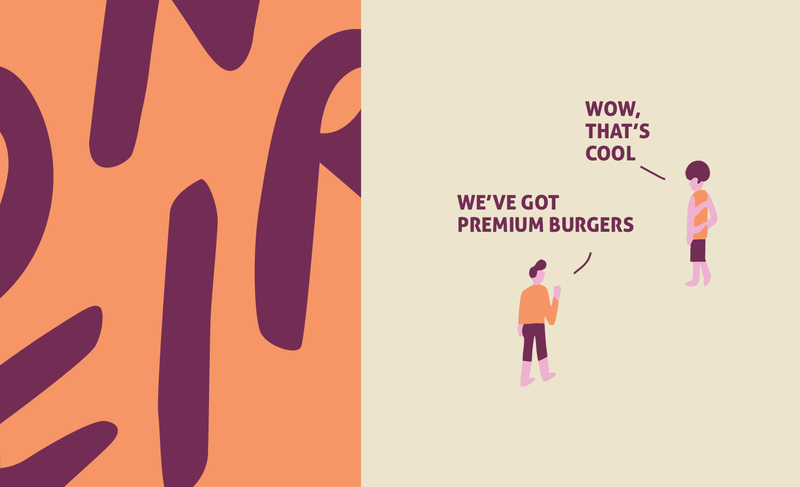 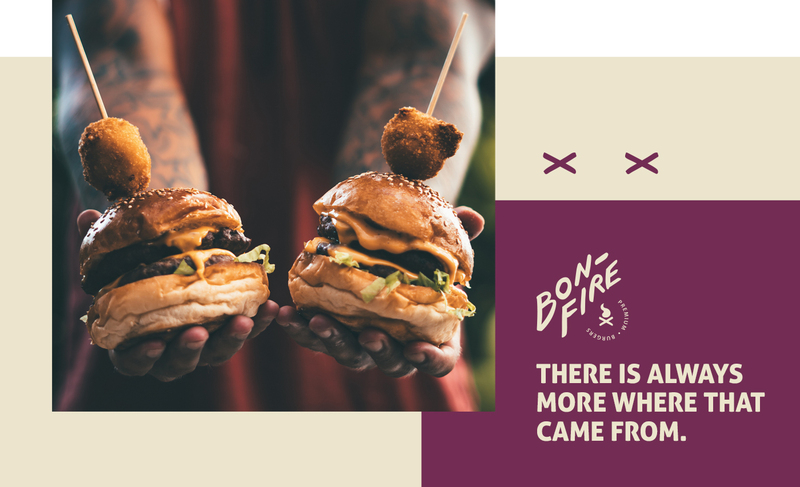 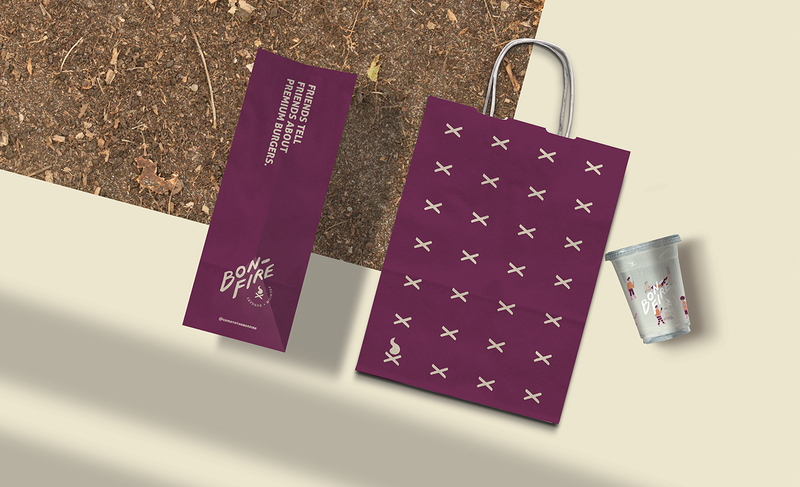 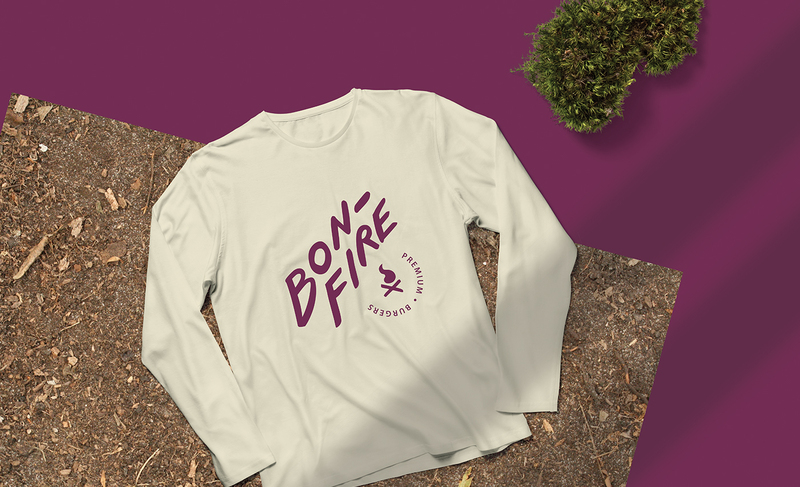 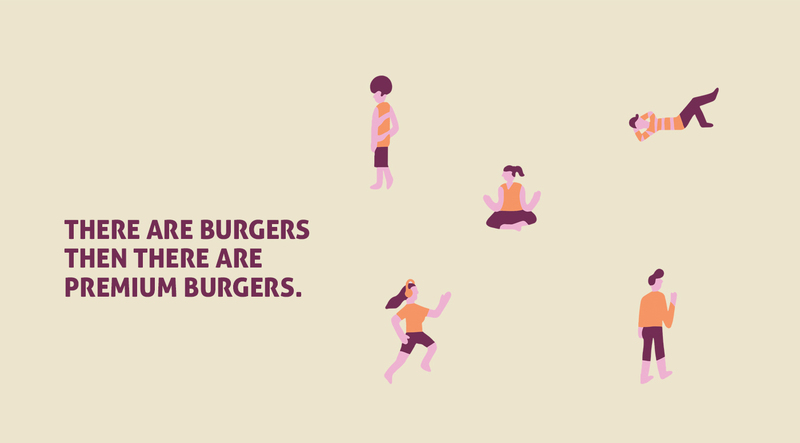 The brand features bold colors with illustrations that depict all walks of life that would ultimately gather around "Bonfire" for their exceptional burgers.